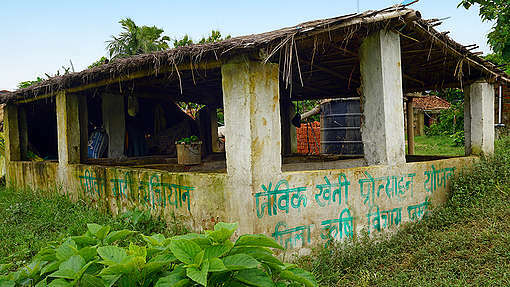 This is the day-to-day field reportage of Bihar Living Soils Yatra, a journey covering a distance of 1500 Kilometers covering 9 districts, 16 villages across Bihar’s Ganga Organic Corridor and connecting with over 800 farmers in 10 day period. Our team travelled across Nalanda, Lakhisarai, Munger, Bhagalpur, Begusarai, Samastipur, Vaishali, Bhojpur and Patna to assess local farmer’s understanding of Bihar Government’s organic corridor scheme to support farmers to take up organic farming. 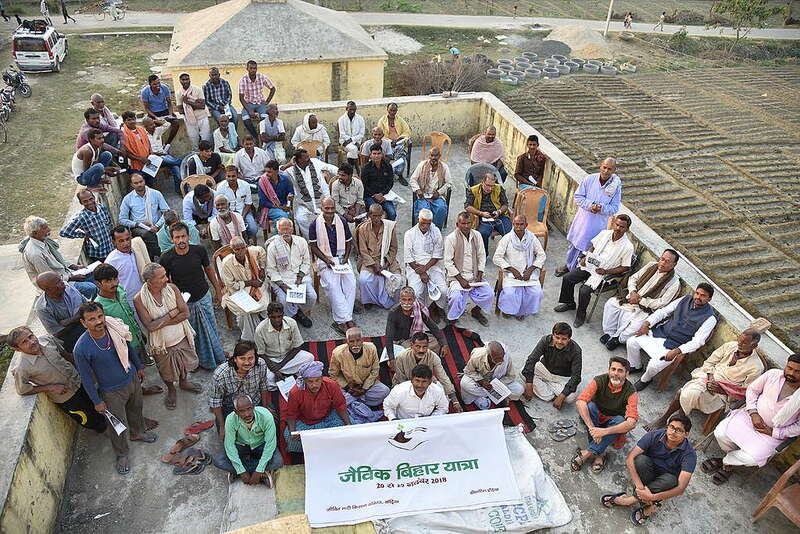 We took this initiative to spread the knowledge and learnings of our work with Jeevit Maati Kisan Samiti in Kedia, the collective of farmers who recently became the first organic certified village in Bihar. 2. They are well aware of the environmental crisis associated with chemical/industrial farming and their socio-economic implications. They’re desperately looking for alternatives. 3. They’re also aware of the benefits of adopting ecological farming methods. 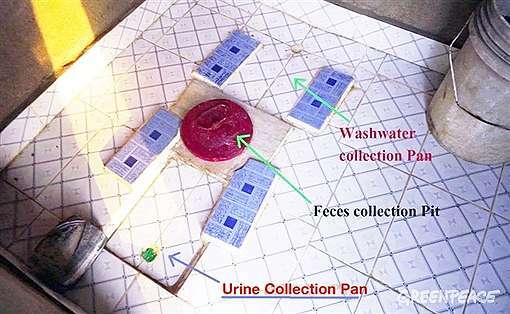 Many of them have used a few of these methods and are fairly satisfied. 4. Organic farmer’s cooperatives are formed by the government functionaries in majority of the places and the process of third party organic certification has been initiated. 5. 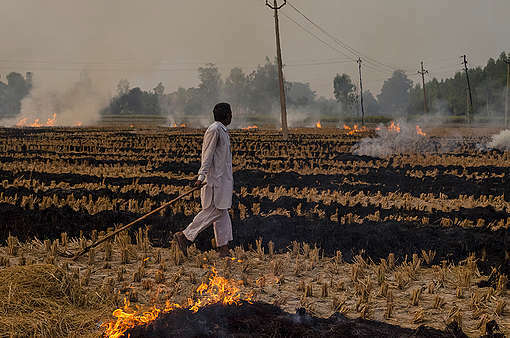 The government is yet to begin the process of knowledge transfer with the grassroots implementation professionals such as ATMs, BTMs, Agriculture Coordinators and Kisan Salahkars for the smooth transition towards ecological agriculture. 6. 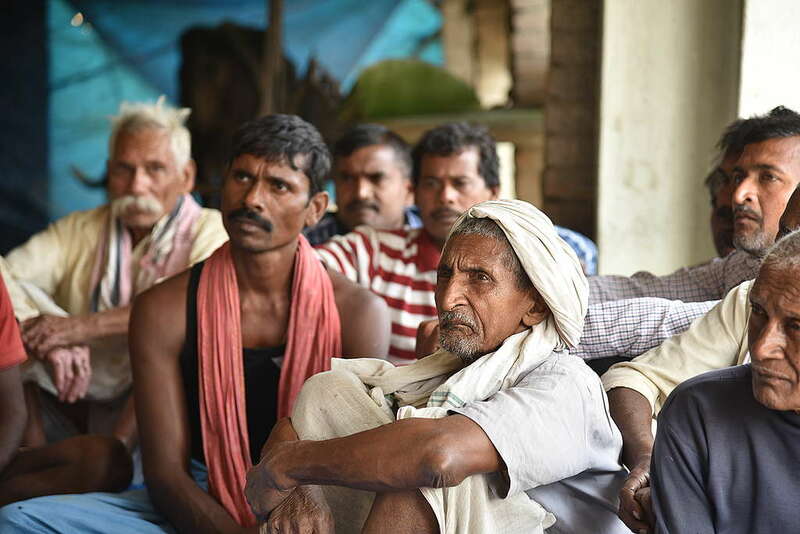 Market for organic products and knowledge co-creation are two of the biggest demands of the farmers. 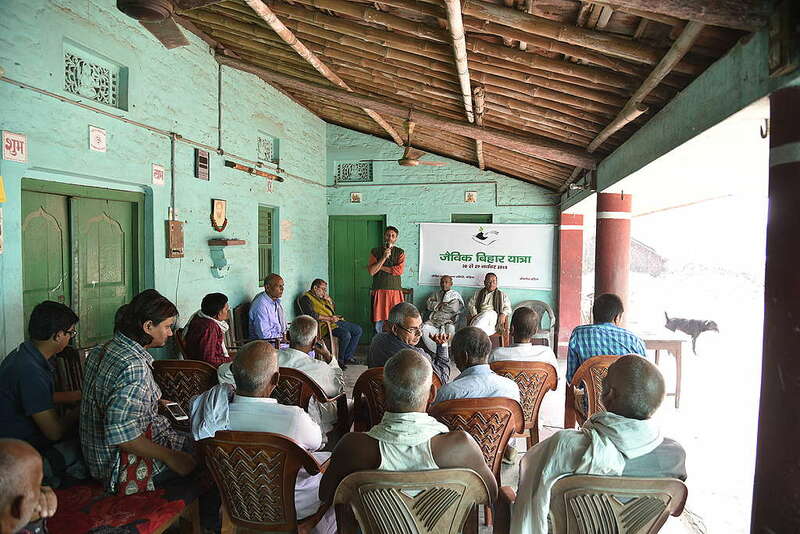 Senior Campaigner, Ishteyaque Ahmad addressing farmers in a Kisan Chaupal at Sakraul village, Nalanda, Bihar. 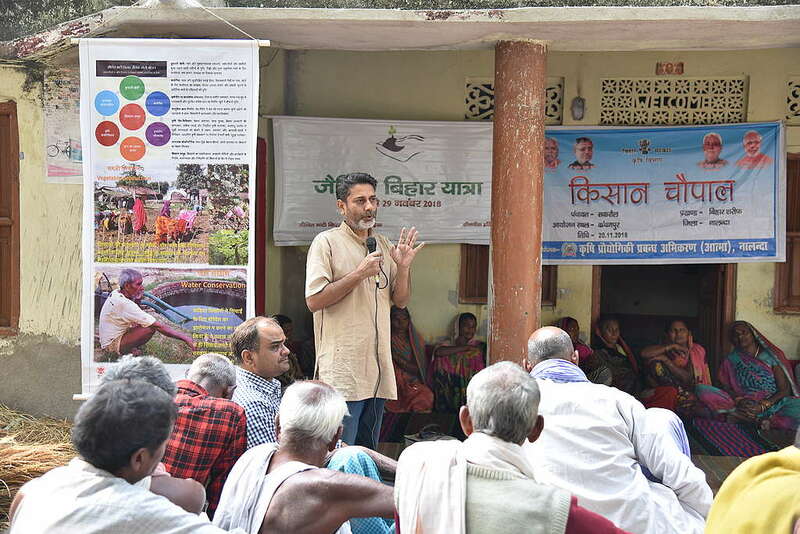 Senior Campaigner, Ishteyaque Ahmad addressing farmers at Ramchandrapur. 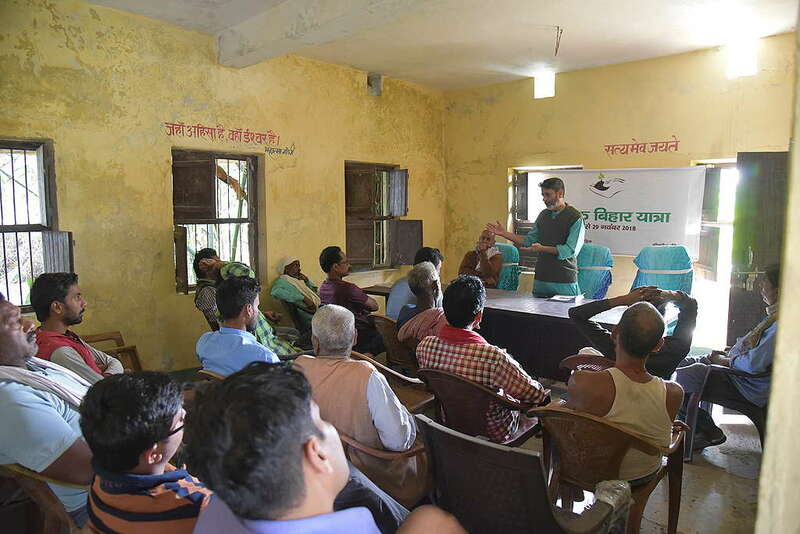 Ishteyaque addressing farmers at Hasanpur on Day 3 of Living Soils Yatra. 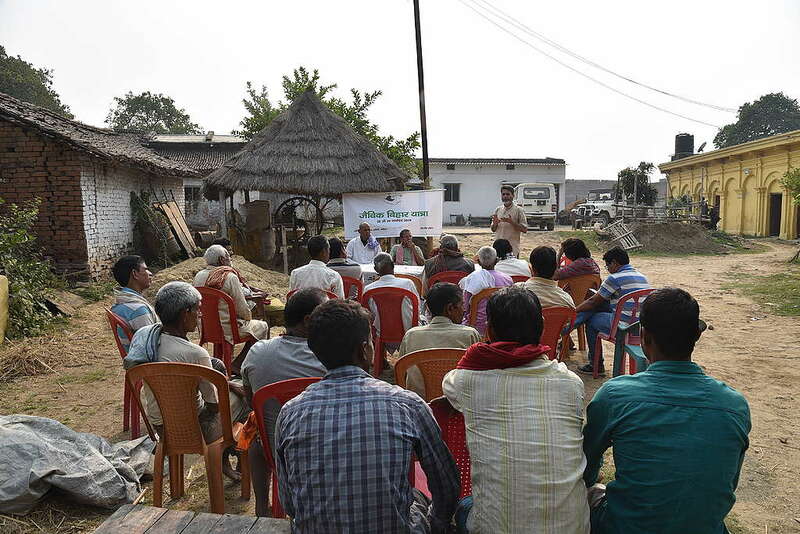 Farmers interacting with Living Soils Yatra team at Bengali Tola, Kalyanpur. 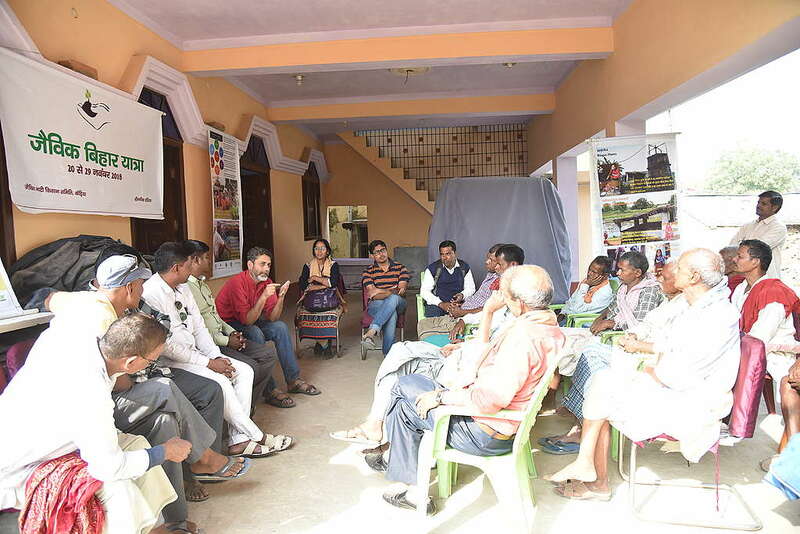 Living Soils session at Dadupur during Day 5 of the Living Soils Yatra. 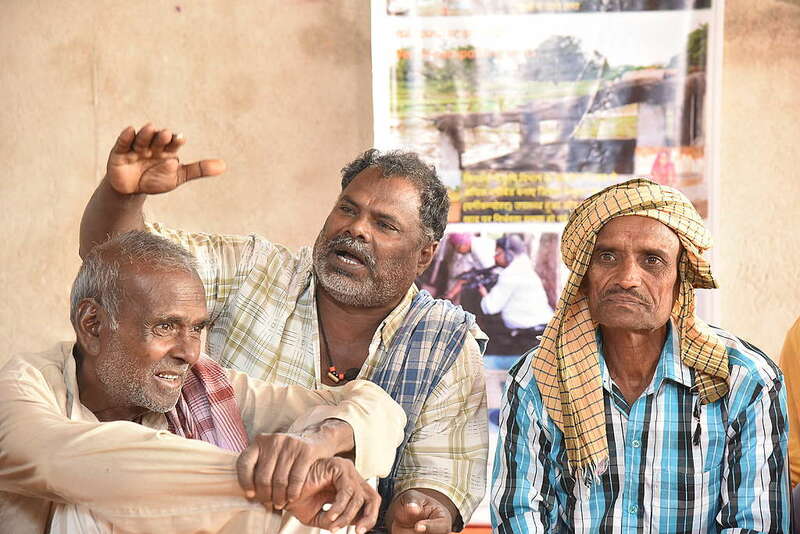 Senior Campaigner, Ishteyaque Ahmad interacting with farms at Bochaha village, Mohiuddinagar Block, Samastipur district on the sixth day of Living Soils Yatra. Living Soils Yatra team at Sinha panchayat of Ara, Bhojpur on its eighth day. 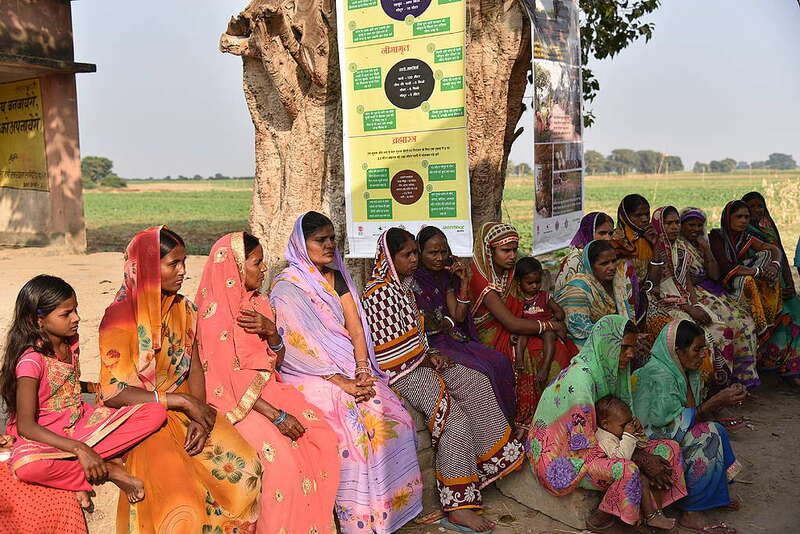 Women farmers participating in the Living Soils Yatra session at Ganjpur village, panchayat Ramnagar Karari Kacchar, block Athmalgola, Patna. 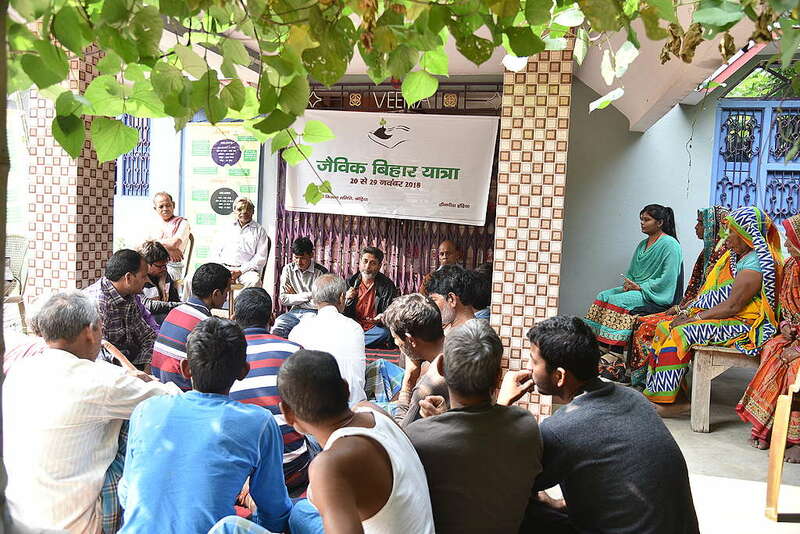 Thus, ends the Bihar Living Soils Yatra ends with the spirit of a new beginning for ecological farming. I am an ardent lover of Agriculture but without land,since I am a Central Government pensioner. I always attend the farmers' meetings nearby and I educate farmers about tree planting .Also I am 79 years young and cannot take to farming. I have lots of respects for Organic farming and for the Gandhian fact that India's Economic backbone should be Organic farming.